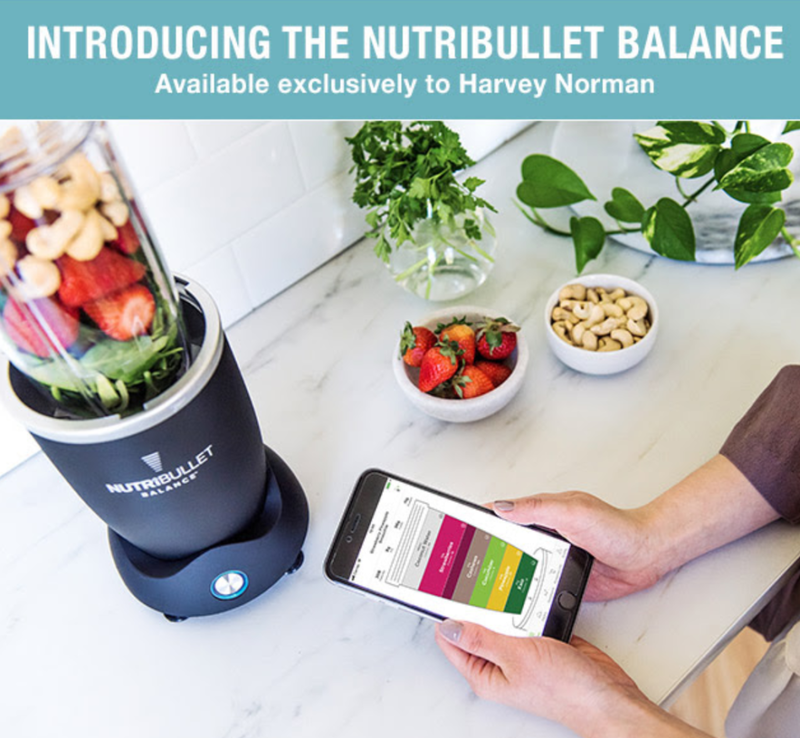 Harvey Norman – Nutribullet Just Got Smarter! NutriBullet Balance takes out the guess woth no more recipe books, measuring cups, or eating programs. NutriBullet Balance syncs with the Balance App via Bluetooth to send nutritional information to your smart device. Who are you buying a hamper for?